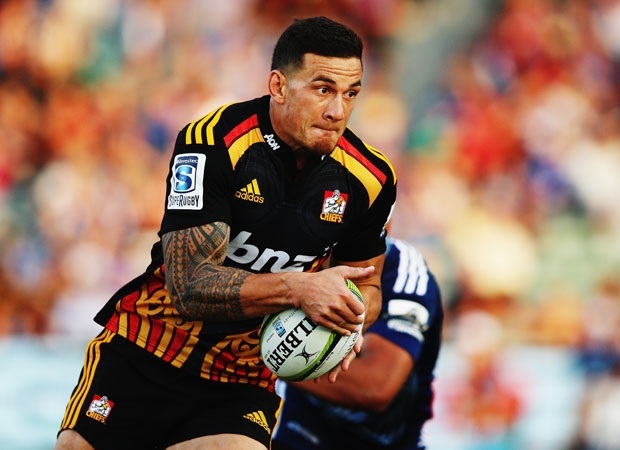 Cape Town - Chiefs centre Sonny Bill Williams has been suffering from headaches and looks unlikely to feature in their Super Rugby clash against the Sharks in Durban on Saturday. 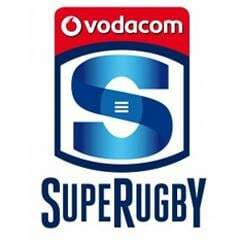 Williams clashed heads with Stormers prop Vincent Koch in the 17th minute of their match at Newlands last weekend, but was cleared to continue playing after undergoing a concussion test. Since the match, however, Williams has failed to recover from the knock and has complained of headaches, the Stuff.co.nz website reports. "He hasn't recovered as quickly as we would have liked," Chiefs assistant coach Tom Coventry said. "He's had a few headaches, and he's under a bit of a selection cloud." Coventry said Williams is yet to begin the concussion protocol, and if he doesn't recover in the next day he will not be able to face the Sharks. The Chiefs will also be without Tim Nanai-Williams, after the backline player was sent home with a broken finger, while prop Pauliasi Manu is struggling with a rib injury. 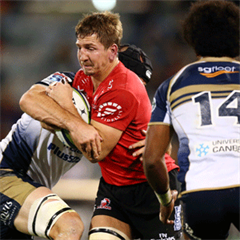 Marty McKenzie has been drafted in as cover for the departed Nanai-Williams, while a decision will be made on Manu later this week.